Four new clips and a featurette from The Spierig Brothers' upcoming shocker. In Winchester, Helen Mirren plays Sarah Winchester, heiress of the Winchester Rifle fortune, who it's said believed herself haunted by an array of spirits. To ward them off, she constructed an elaborate house with hundreds of rooms. Directed by The Spierig Brothers (Jigsaw, Daybreakers) and also starring Jason Clarke and Sarah Snook, Winchester is in UK/ROI cinemas February 2nd. 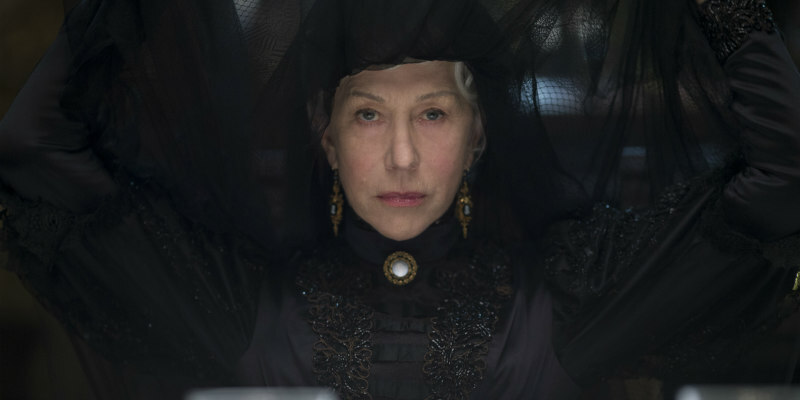 A new featurette, in which Mirren and the directors discuss Sarah Winchester, and four new clips have been released courtesy of Bloody Disgusting.